One of the best ways to spend time with your family is to take a tour to many beautiful family destinations. Spending your holiday outside the home city gives you a chance to feel fresh. It gives you a time to bond well with your family and friends and loved once. You don’t have to go to big budget places for spending time with your family. 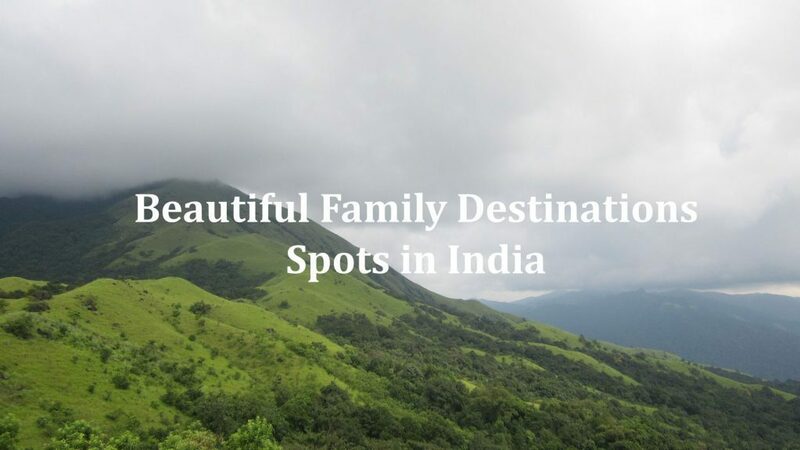 There are many beautiful family destination in India to visit, where you can spend a value timing with your family. Kashmir is rightly said as the mini Switzerland. Many tourists all around the world come to India to visit Kashmir to witness the paradise on Earth. It is an amazing spot to enjoy with your family. The valley is a tourist hot-spot but only few people know that the valley is much more than Shikaras and the Dal Lake. Kashmir has numerous National Parks and beautiful garden to visit. 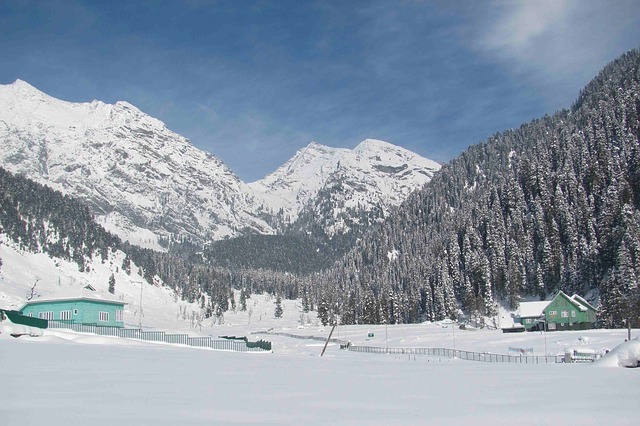 The most well known spots are Srinagar, Pahalgam and Gulmarg, where one can have a delight. If you wish to enjoy the soothing weather with your family, then Andaman and Nicobar Islands are the perfect destination. In these islands, people can explore white sandy beaches and warm blue water. You can enjoy water sports like scuba jumping and you can also explore the variety of marine life and watch the light and sound show at Cellular Jail. The popular activities of Andaman and Nicobar Islands are scuba diving and snorkeling, which make your travel more adventurous and delight. Uttarakhand is an awesome family destinations to go through some happy moments with your family. There are numerous well known spots and religious places, where you can cherish your mind. It is an excellent state sitting on the lap of Himalayan range and enjoying the pleasant and chill climate. The natural beauty is in abundance here. It is a place with rich green forests, snow loaded mountains, blossoming valleys and dazzling waterfalls. You can enjoy some sweet time here or you can experience thrilling activities. 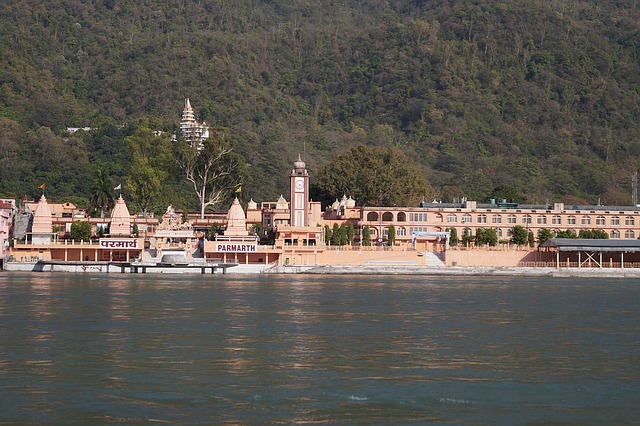 Haridwar is a famous religious spot and Rishikesh is well known for its adventure sports. The beautiful Nainital is known for its curious appeal, which catches the eyes of the visitors from all over the world. Mukteshwar is a flawless place for meditation to get rid of your day to day stress. 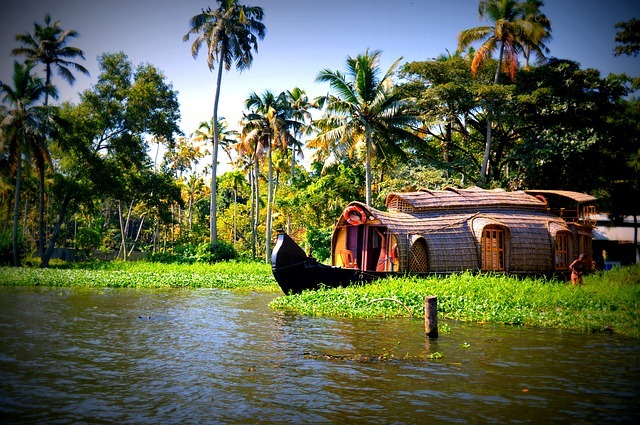 Kerala is well known for its natural beauty and beautiful climate. It is popularly known as Gods’ own country because of its amazing beauty with greenery all around. In fact, you can also discover rich green coconut estates, vast paddy fields, banana plantations and lots of various plants. There are likewise numerous rich green backwoods that develop a good rainfall. Apart from all these, one of the beautiful destinations to visit is waterfalls. You can enjoy a perfect time spending in Kerala visiting beautiful family destinations that brings lots of unforgettable experience. When you think of Goa, the thing that comes to mind is the vast and incredible beaches. But, Goa is more than these flawless beaches and sea. It also has various landscape situated in Sahayadri slopes. There are numerous little and huge slopes and beautiful waterfalls in Goa where you can have blast with your family.